So Econet’s decision to follow the government directive to switch off the internet has more casualties than just the repression of the flow of information in the country during the labour protests happening right now. The flow of money has been affected too. As soon as Econet threw the switch turning off the internet they made some services available through Ecocash inaccessible. Ecocash, which was until a few weeks ago a subsidiary of Econet Wireless Zimbabwe is the country’s dominant mobile money service provider with 97% market share. The service is now an integrator of various third party services and is the primary way for making payments for most people in the country. 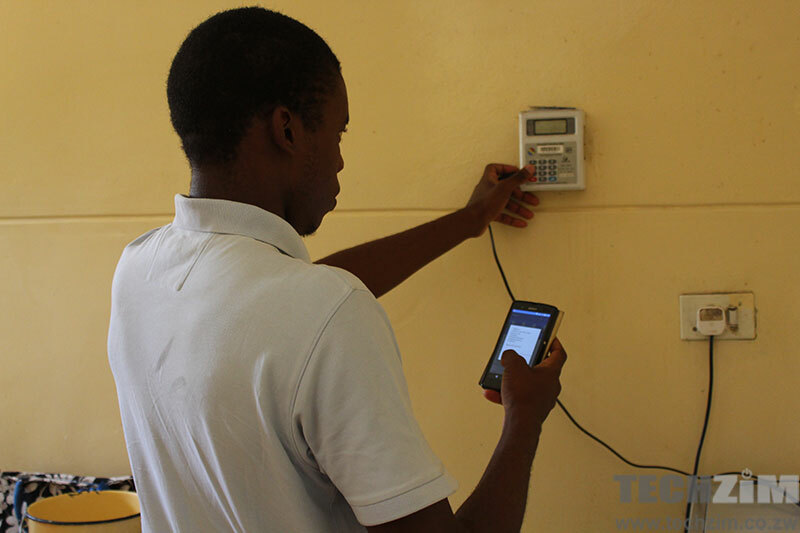 However, the third parties that are integrated on Ecocash have to communicate with the Ecocash platform via the internet and by switching off the internet, Econet has made that impossible. Most folks are now using Ecocash to pay for their electricity (ZESA) prepaid vouchers and unfortunately as long as Econet internet is down, this can’t be done. Buying stuff from integrated shops is also impossible using Ecocash right now. You can still send money from your Ecocash wallet to another. This is because such a transaction happens internally on the Econet network hence is unaffected by the internet blackout. You can of course do your cash out and cash in but who is still doing that in Zimbabwe? Cash has been replaced by Ecocash and now our new ‘cash’ can become useless at the flip of a switch!